If you want to get the best Adobe Stock photos, you need to understand the principle of dominance in photography. Dominance is an important factor, especially when the subjects in your image is of the same size, color, shape, or visual weight. Since the subject is the most important, powerful and influential element of a stock image, you need to make sure that it is the first thing that viewers notice the most. There 6 elements that can be dominant in Adobe Stock photos – texture, color, lines, scale, orientation and patterns. Texture. Texture takes your design to a whole new level. It elicits an emotional response from your viewers. For instance, it emphasizes the fluffiness of a kitten, the heat of the desert, or the glistening skin of a rattle snake. As long as texture compliments the subject, it can make the difference between what is beautiful and what is magnificent. Color. A dominance in color taps the emotional reservoir of viewers. Depending on the experiences of your viewers, they will have varied response. For instance, the color red can represent anger and danger or power and passion. When choosing Adobe Stock photos even with the same colors, never expect the same reaction from your viewers. Lines. Dominant lines create more than just depth; they also lead. If you do not know how to choose the right photos, you may end up leading your viewers out of the image. In addition, lines also create emotional impact. Scale. By choosing images with subjects dominant in size, you are making things more real for your viewers. It gives them something to relate to. It emphasizes how great a scene is, helping people comprehend it more. Since the idea of big for one person is different to another, this gives them an idea. Orientation. Orientation refers to your camera being in the right position. 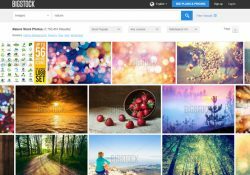 By choosing images in Adobe Stock, review on this link, with the right orientation, you are able to rid unwanted clutter. The right orientation also makes your design look clean and professional. Patterns. Dominance in shape and pattern often come as one. Take for instance, choosing images of a single flower. One flower makes an interesting subject. But two to three more gives the eye something more to look at. 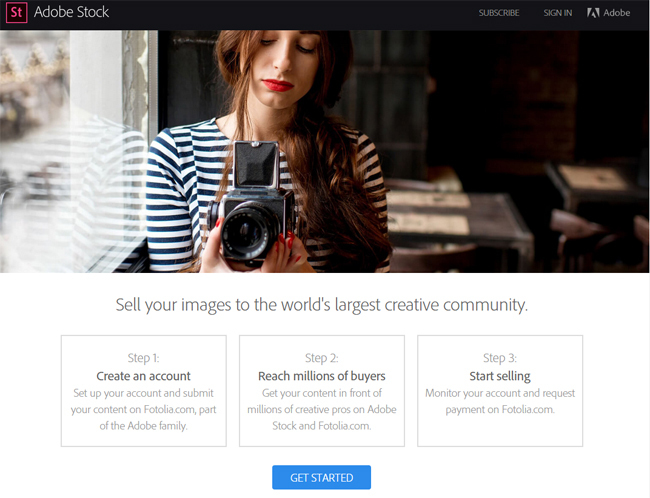 Due to its acquisition of Fotolia, Adobe Stock offers over 45 million creative files to complete your projects. You have the option to pay for a single image or subscribe to a plan. 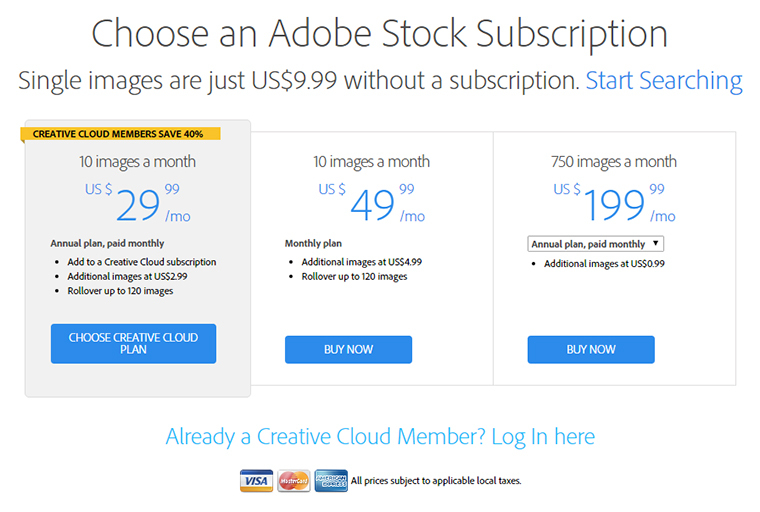 If you are already a Creative Cloud member, you are in for a treat. You get to enjoy 40% more discount when you add an image plan to your subscription. To make sure you get the best images, always keep dominance in your mind. How do you succeed in business? Well, for that, there’s a lot involved. It takes the right attitude, the right discipline and a little bit of business sense wouldn’t hurt. I’ve always told people that I can teach them how to do a job. What I can’t teach them, is how to do a good job. Although I can’t give you the right attitude, what I can do is give you the right tools. One of those tools is ensuring that you use professional photography. What does professional photography mean? Does it mean you have to go out and hire the most expensive photographer every single time you need a photograph? Does it mean every single time you need an illustration or a vector drawing that you go out and hire the most expensive graphic designer? Hardly. When was the last time you went out for fast food? For me, there’s nothing better in the world than a nice, hot, juicy burger. Meh, I could do without the fries – but that’s just me. Even so, fast food is greasy, fried, processed and just not good for you. Yet, for whatever reason, people line up in droves every single day just to get their hands on something that slowly kills them. OK, I’m being a little bit dramatic – it’s still food. Not to mention delicious food. If we look at the facts, and we know that it’s not good for us, why do we keep going back? For starters, the fast food executives use professional photography. Yes – when I’m driving down the road, and I see a truck with an exquisitely made burger, every ingredient stacked just so perfectly, my mouth begins to water. For as many times as I’ve eaten fast food, the food I actually receive looks nothing like the photo. Now, I don’t eat fast food as much as I used to, but I still enjoy a good burger every now and then. My point is this. The fast food business is a perfect example of what professional photography can do for any business – including yours. I’m not going to kid myself – I have no idea what industry you’re in. Honestly, it doesn’t matter. Whether you’re borrowing $30,000 to start your own brick-and-mortar small business, or you’re using $3000 of your own funds to start your own Internet marketing affiliate business – the result of the same. 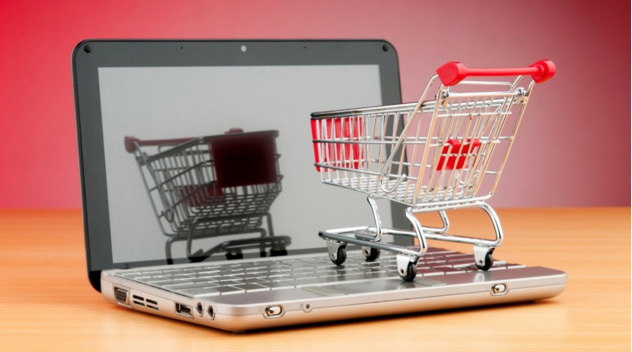 With a brick-and-mortar store, you still need an online presence. And you sell one of two things – a product or service. If you sell products, look back to the fast food business. Look at your advertising or marketing budget, and ask yourself if you can really afford cheap photography that doesn’t get your message across. If you’re paying for something to be done poorly, then it’s not doing its job. If that’s the case, you’re wasting your money. If you’re selling a service, then photography would help you by photographing people who are using your service. Or in the case of performing service that doesn’t require user intervention, such as lawn service or cleaning, photograph the results of your service. Showcase to them what you can do. Is every job you’re hired for going to be handed to you on a silver platter and polished like the Ritz? Probably not – but you can make it feel that way before they hire you. That’s the beauty (and necessity) of professional photos. 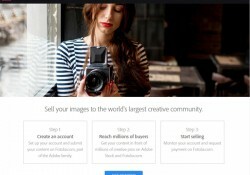 DepositPhotos is not going to send a professional photographer to your house. No – they’ll do you one better. They’ll give you the option to browse through a massive library within the comfort of your own home. They started their business toward the end of 2009, and now they’re one of the big boys. Did I say massive library size? I meant it. Their library is home to over 36 million photos. Oh, let’s not forget to mention something else too. DepositPhotos is home to over 36 million professionally taken photos. I never said you had a photographer. What I did say that you have to have professional photography – something DepositPhotos delivers each and every time. Having a library of 36 million photos is nice, sure. However, it doesn’t do me a lick of good if I can’t use any of them. Some good chap over at DepositPhotos decided that it would be a great idea to categorize the library into 36 different and distinct categories. Whomever he was – he was right. You see, we’re tired of the old businessman-walking-on-a-tight-rope cliché. You need professional photos that work for you. You’ve poured your blood, sweat and tears into your business, and it would make no sense to buy a photo that doesn’t work. Having a wide variety of photos at your disposal works distinctly to your advantage. You’re a professional. You have a lot on your plate. You’re busy – with good cause. For all the things you have, there’s one thing you don’t have – and that’s money to waste. No, you need to make every penny work for you. DepositPhotos understands that so they’re offering you a deal. We can do you one better. We can give you the DepositPhotos credits plus a discount on your first purchase. By using our link, you’ll be taken to a special page DepositPhotos made for us. Well, actually they made it for you. You see, by clicking on the little yellow button that says “Register,” and creating a new account, you’ll not only get the 35 free credits by the end of the week, but when you’re ready to purchase, you’ll be given a 15 percent discount as well. After you create your account, you’ll probably be tempted to play around with their packages and pricing. By doing so when you’re logged in, you’ll see the little green button at the bottom that says “Buy Now,” and right next to you’ll see a red button that says “-15%.” When you are ready to make a first purchase, you’ll be pleased to see that the 15 percent discount that’s attached to your account will take effect. How do you spend your newfound credits? Here’s where it gets fun. You see, DepositPhotos offers more than just professional stock photography. They offer illustrations and vector images, editorial and news images as well as high-definition video footage. So, what are you going to spend your free credits on? This has to do with licensing. 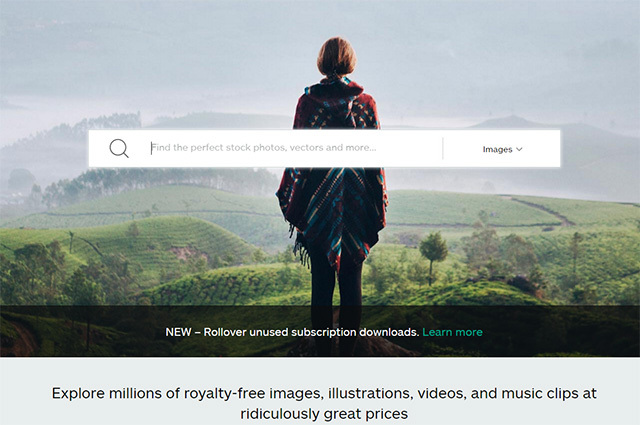 DepositPhotos offers royalty-free photography. Stock photos are supposed to be nondescript. What this means is they cannot identify people, places or events. For lack of better term, they’re supposed to be blanket photos. You should be able to take any of the stock photos and use it for more than one application. Illustrations and vector images are not photographs. They are computer graphics. Illustrations are digital drawings or scanned drawings. Vector images use simple lines, curves, circles and polygons to create computer generated images. These are made by graphic designers. Editorial and News images are the exact opposite of stock photos. These are designed to supplement stories written by journalists. Unlike stock photos, you’re supposed to use them to identify people, places and events. These photos enhance news stories. DepositPhotos has high-definition video footage as well. You can use these for YouTube videos, commercials and your personal use. In fact, did you know that most television commercials you see have some sort of snippet from high-definition stock video footage? It’s true – and they get them from places like DepositPhotos. Where else can I use stock photos? 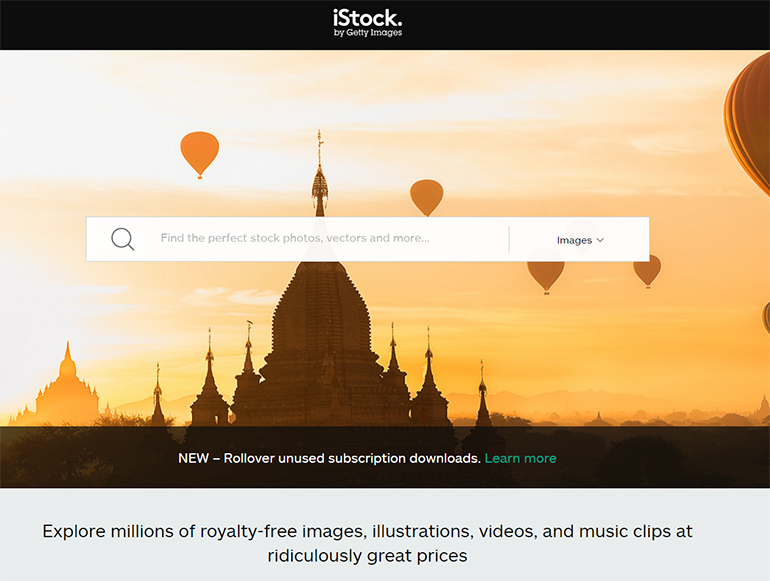 The sky is almost the limit when it comes to how you use stock photos. Remember that you’re not buying the image – you’re buying a license to use it. Royalty-free does not mean you can do whatever you want with it. 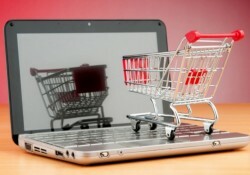 Some commercial uses require the utilization of an Extended License. An example would be if you wished to print a stock photo on a T-shirt and sell the T-shirts. Technically, you could do this without an extended license. However, you would be limited to 499,999 impressions. Exceed that, and you need an extended license. This same stipulation goes for brochures, business cards or any other media in which you intend to make 500,000 impressions or more. Before you actually publish any photo using stock imagery, make sure you read what a royalty-free license allows you to do. So how do you succeed in business? By redeeming your DepositPhotos coupon!